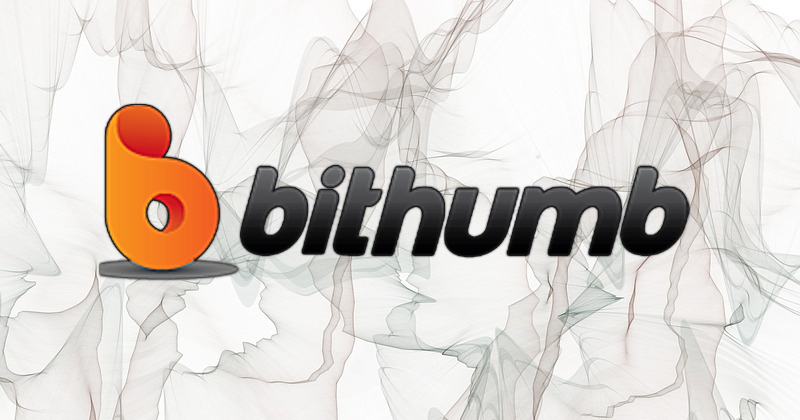 The Bithumb exchange will open its over-the-counter (OTC) market for institutional investors. The exchange will open its OTC market platform called Ortus. Institutional investors must submit documents that they honor the anti-money laundering regulations and that their investment is on a real-name basis. The service would provide convenience to worldwide institutional investors. Bithumb is desperate to offset its decline in trading volume, especially since late last year when cryptocurrencies nosedived. Although Bithumb holds its holding of cryptocurrencies, it might record an operating loss, an analyst predicted.